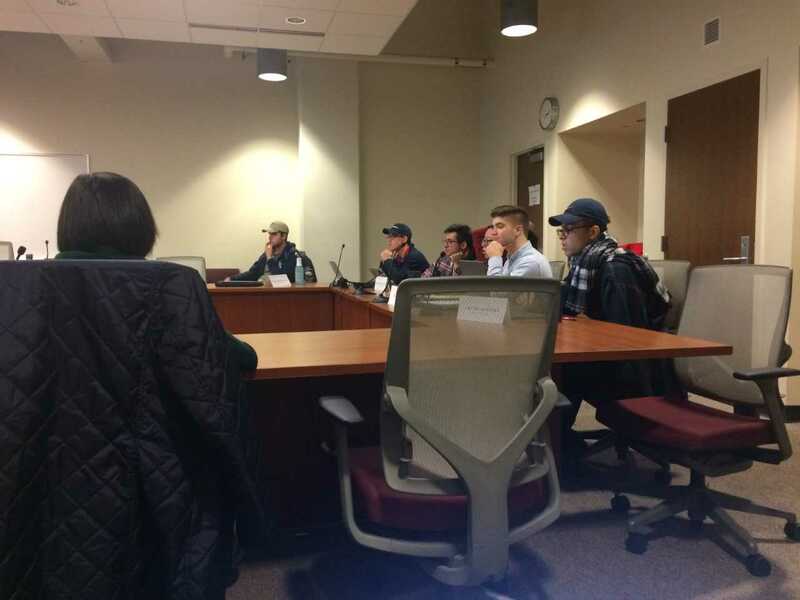 The Student Services Finance Committee discussed an alteration of the Student Veterans of America budget and took a tour of University Health Services Thursday. 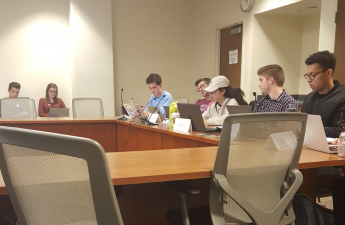 SVA representatives proposed a $2,195 budget alteration. Originally intended for a national conference in January they couldn’t attend, SVA asked for the funds to be redirected into an educational and social experience called the Heritage Ball. In partnership with the Madison Veterans’ Museum, the Heritage Ball will teach students, veterans and student-veterans alike about history and veteran experiences. SVA authorized signer Levi Redlin said the budget alternation will allow for 75 meals and a half hour appearance by Bucky Badger. It will be open to everyone as an educational and leadership opportunity. 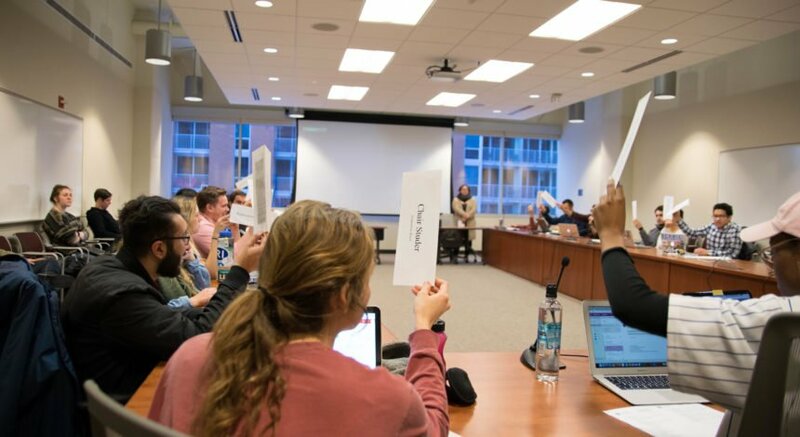 SVA Vice President Ben Rossmiller spoke about the leadership opportunities the event will provide for not only students but also their organization. 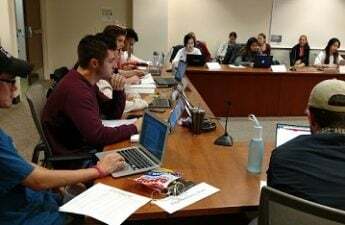 SSFC members expressed satisfaction with the changes, although a few members raised concerns. Notably, Rep. Jon Kim and Rep. Landon Tselepis raised issues about SVA’s prior budget issues, including having their assets frozen after their authorized signers quit. But most members, including Vice Chair Zaakir Abdul-Wahid, appreciated the money allocated for outreach and education. “I can see their progress, and I really appreciate their effort,” Secretary Iris Huang said. After the vote, the committee took a tour of UHS’s facilities. They will vote on UHS’ budget Monday, Feb. 11.